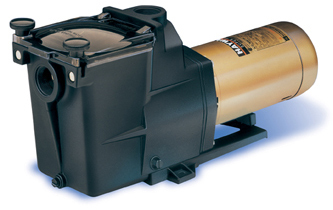 What is the difference between full rated and up rated pool motors? • Exclusive swing-away handle makes strainer cover removal easy – no tools, no loose parts and no clamps. Reward Points 466 points will be rewarded to you when you buy this item.